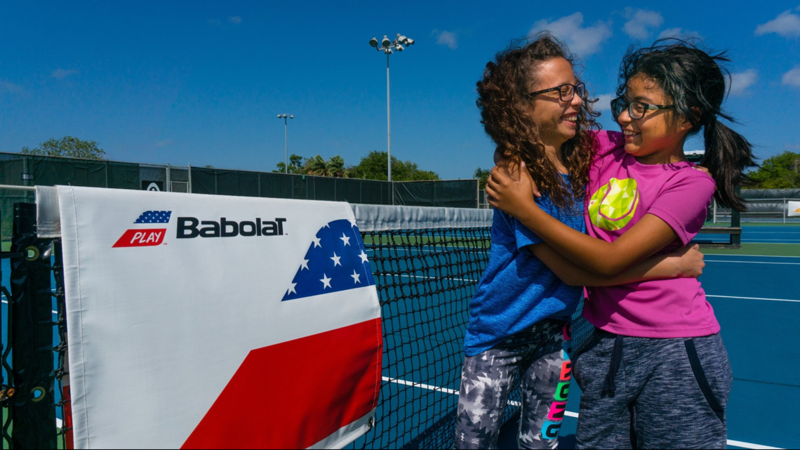 This year's Coastal Bend Day of Giving supports 50 area nonprofits on the forefront of assisting those in need, and Tennis Success is one of them. 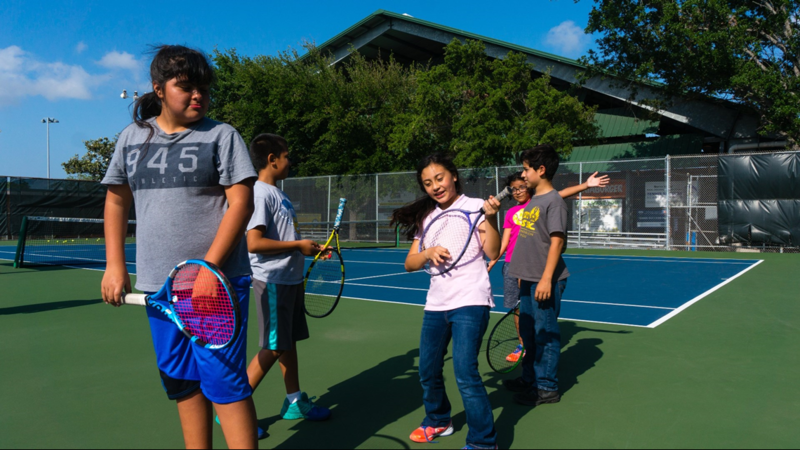 "Tennis Success was founded in 2000 with the goal of providing under-resourced and under-represented youth in the Coastal Bend with opportunities to overcome environments conducive to juvenile delinquency, poor decision making, and poverty. 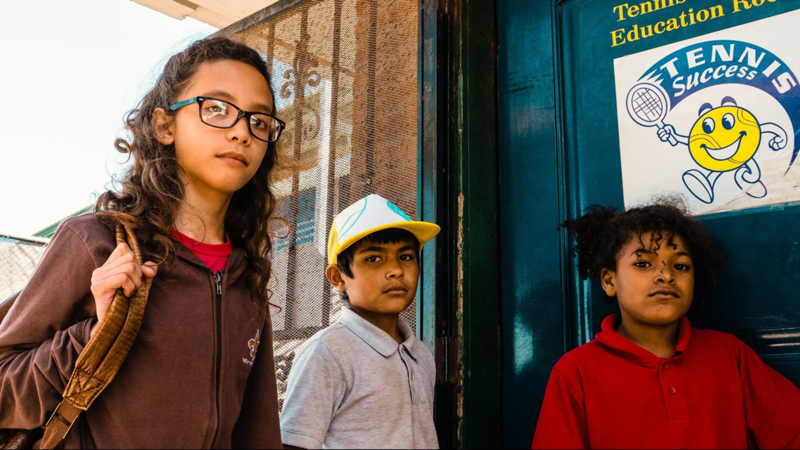 It has since grown into the viable program it is today and is the only registered 501(c)3 organization in the region to integrate a unique combination of programs such as after-school tutoring and homework assistance, tennis lessons, tournament play, nutrition education, character education, life skills training, and college scholarships. and serves hundreds of kids each year. 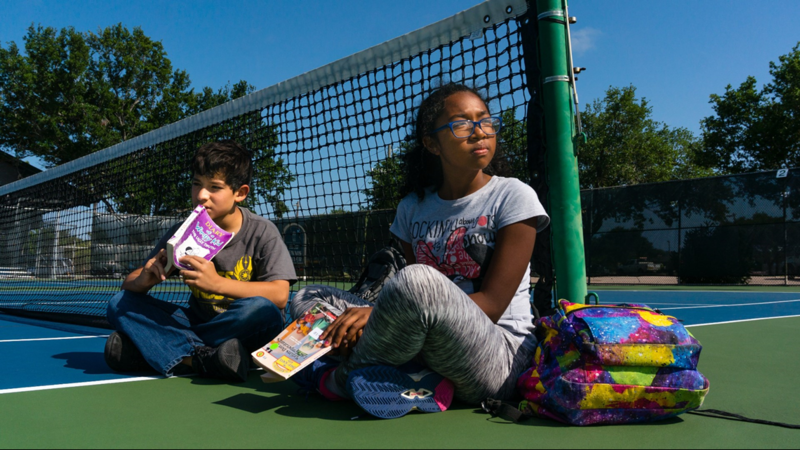 Tennis Success continues to grow and fulfill its mission to enrich the lives of at-risk youth and to equip them to serve the community by providing tennis, education and healthy living programs for free. The organization carries out its mission by focusing on these goals: ensure youth maintain healthy lifestyles that lead to positive health outcomes through tennis, assuring youth succeed in school and empower them to strive for continued promotion that puts them on the path towards high school graduation, reinforce and celebrate positive attitudes and behaviors, bridge to reduce the gap of achievement through college preparedness and scholarships. With the increasing costs of higher education, Tennis Success established the Scholarship Program in 2011 to provide tuition assistance to under-resourced graduating high school students and college students that are affiliated with Tennis Success. Remarkably, what makes the Tennis Success Scholarship Program truly unique and distinguished is that the program offers financial support to students for up to five years or 120 credit hours, whichever comes first for the duration of their academic careers. 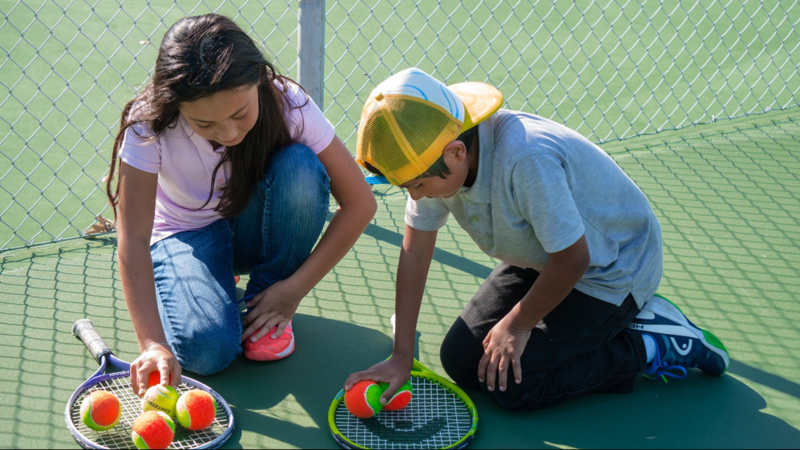 Since the program's inception, Tennis Success has awarded over $125,000." Check out the links below for more information about Tennis Success.